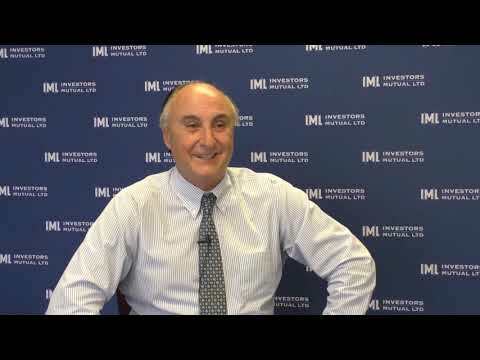 In this lesson Portfolio Managers Anton Tagliaferro, Daniel Moore and Marc Whittaker discuss why the quality of a company’s management team is one of the important attributes that IML has always investigated whenever we invest in a company. They look at how IML goes about assessing a company’s management team and what factors they look at when making a judgement as to whether the management team will prove to be capable and honest? 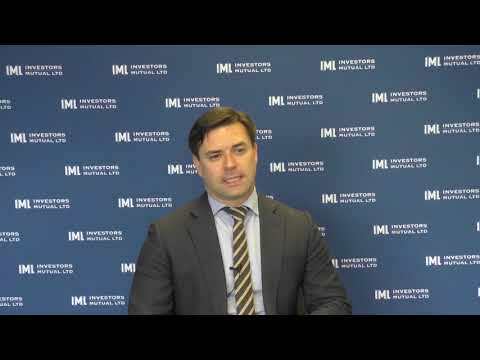 Portfolio Manager Marc Whittaker discusses some great management teams in the IML Small and Mid Cap portfolios, in a short video.